Weight 0.25 pounds. 7.5" x 0.25" x 0". 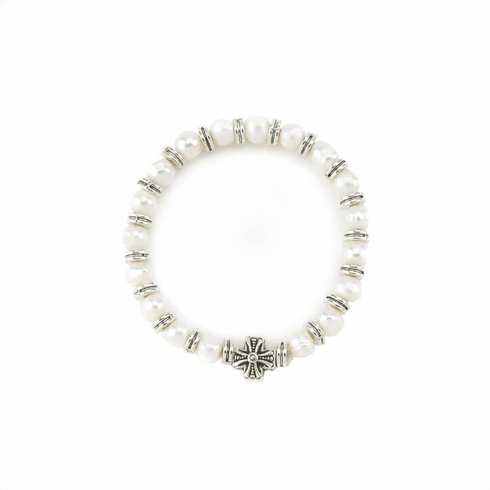 Alloy Metal, Pearl Beads. UPC Number: 849179037956.